Your body produces vitamin D naturally in your skin while out in the sun. Many people don't get enough outdoor sunshine, while others avoid the damaging effects the sun can cause. 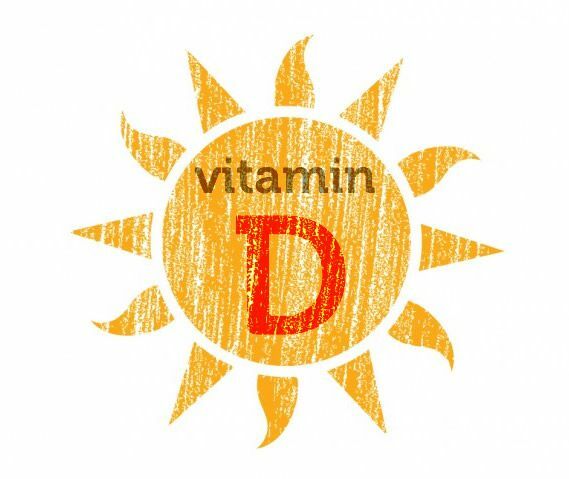 Your doctor may suggest taking a vitamin D supplement. In addition to maintaining bone and muscle health, a recent study gave some interesting results on vitamin D supplementation. The study published in the British Medical Journal suggests that the vitamin helped prevent respiratory infections like the cold, flu or even pneumonia. In fact, vitamin D proved even more effective than flu vaccinations. More studies are needed, and you should talk to your doctor before beginning any sort of vitamin supplementation.